II. Association’s Background：Neural regeneration, neural structural repair, neuroplasticity, neuromodulation, neural restoration and functional recovery is one of the toughest long-term challenges in neuroscience. Recently, neuroscience has developed rapidly and new achievements are constantly emerging and some breakthroughs have been made. All these have shaped a unique and independent scope of research and a brand new field of knowledge, thus forming a distinct discipline within neurosciences–neurorestoratology. With research advance of the specialized discipline within neural regeneration, neural structural repair or replacement, neuroplasticity, neuromodulation and neural protection,there has been a radical change in the traditional concept that those damages cannot be rapaired because there is no effective method.At present,the door has been opened for possile effective therapy. In order to facilitate a coordinative effort to improve both basic and clinical research in neurorestoratology and enhance scientific exchanges among countries, break the barriers among basic research of neurorestoratology, research and development of medicine and clinical medicine，make direct connection of each other and shorten the process of bench to bedside (lab research to clinical application), reflect the current idea of international translational medicine and transfer the achievements of basic research on neurorestoratology into new clinical strategies and then make patients benefit more from medical achievements, it became inevitable from a historical perspective to organize and establish International Association of Neurorestoratology. Tunisia,UK,and USA and so on.At present,IANR is one of the important international organizations,which is professional and academic in the neurorestoratology. IV. Association’s Purpose：Strictly abiding by the relevant laws, regulations and policies of People’s Republic of China and Hong Kong Special Administrative Region, complying with the international relevant basic principles, safeguarding social and public interests, as well as other organizations and the legitimate rights and interests of citizens. Advocating science and medical ethics, promoting social justice, developing academic democracy and proposing the scientific spirit of “devotion, innovation, precision, cooperation”. And then creating a broad professional platform of academic exchange for global basic scientific researchers and clinicians working in neurorestoratological field, including neurology, neurosurgery, orthopedics, rehabilitation, pediatrics, physiotherapy, cell transplantation department, department of hematology,hyperbaric oxygen, ophthalmology, urinary surgery,pain department,Chinese traditional medicine,psychiatric department and so on.Though organizing some academic activities,it is hoped to promote the development of neurorestoratology and increase its academic level,explore more innovative and effective interventional strategies,make more contribution to hunman medical science and then finally benifit the patients with neural diseases. (1)Organizing basic and clinical treatment research to neurorestoratology. (2)Developing neurorestoratological treatment principle,criteria and guidelines. (3)Organizing international academic conferences,exchanges and cooperation. (4)Bringing interdisciplinary fields closer connection,encouraging academic groups better collaboration. (5)Continuing medical education and updating scientific and technical knowledge to imlprove members' academic skills. (6) Starting advisory service activities related to neurorestoratology, informing the general public about the achievement of neurorestoratology study, disseminating information to popularize scientific knowledge and promoting the development of this field. (7)Editing,publishing specialisrt magazines to encourage academic exchanges and the establishment of the competitive arena. (8)Selecting and awarding outstanding scientific and technological achievements,academicpapers. (9)Sponsoring international organizations,international governments and relevant departments and entrusting other tasks. (10)Praising and awarding outstanding members in scientific and technical activities,as well as the members with outstanding achievements in the association. In 2007: International Association of Neurorestoratology (IANR) was established. In 2008: The 1st IANR annual conference was held in Beijing. China. In 2009: The 2nd IANR annual conference was held in Beijing. China. Beijing Declaration of IANR,which defined the concept of neurorestoratology and listed some of the methods and objectives of this new dicipline,and proposed by 32 outstanding experts in the field of neurorestoratology from 18 countries was adopted . The journal CELL TRANSPLANTATION became the official journal of IANR,it set up the special issue of neurorestoratology;meanwhile the electronic journal FRONTIERS IN NEURORESTORATOLOGY got on line;what's more,AMRICAN JOURNAL OF NEUROPROTECTION AND NEUROREGENERATION became the third official journal. In 2010: The 3rd IANR annual conference was held in Beijing. 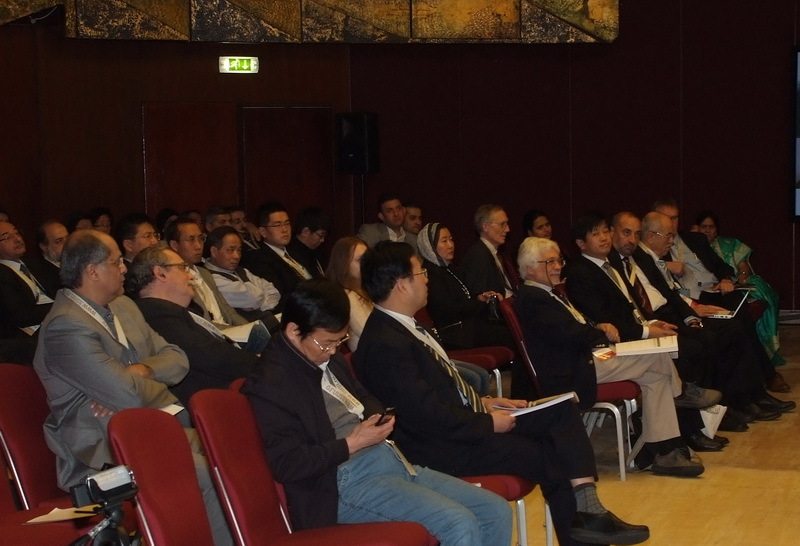 China.300 attendees from more than 30 countries and regions had excellent exchange during the conference. The council meeting selected 27 experts as council members,and work committee of IANR was set up. In 2011: The 4th IANR annual conference was held in Amman,Jordan, combined with 8th GCNN conference (Global College of Neuroprotection and Neuroregeneration), with more than 400 participants from over 40 countries and regions, who were welcomed by the Princess and Ex Prime Minister of Jordan at the opening ceremony. The 2nd IANR Council Election was held in Jordan,on which,Prof. 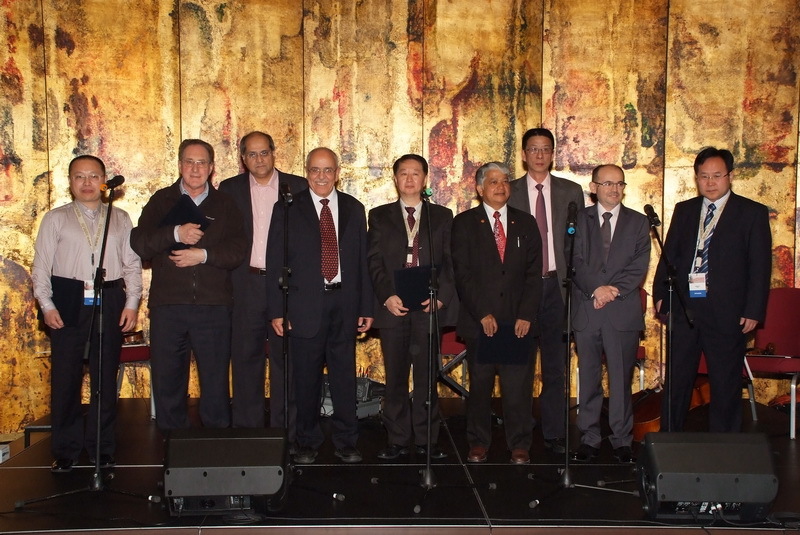 Geoffrey Raisman was honored as the Honorary President in life,while prof.Hongyun Huang the Founding President.And Prof.Ziad Al-Zoubi was elected as the President,while Prof. Hari Shanker Sharma the President Elect. 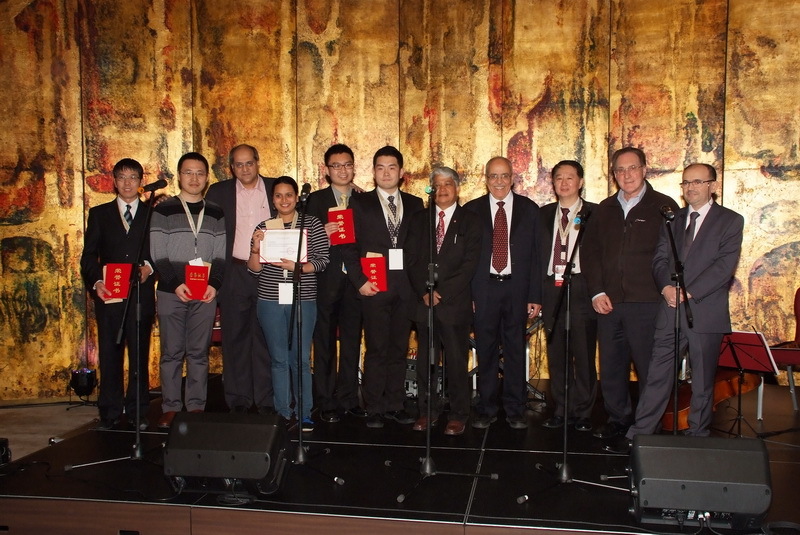 In 2012: The 5th IANR annual conference was held in Xi’an,China, combined again with 9th GCNN conference, with more than 500 participants from over 40 countries and regions. Satellite meetings like the 4th International Spinal Cord Injury Treatment & Trial Symposium (ISCITT) and Round-table conference of clinical advance summary of spinal cord injury treatment were organized during the congress. At the 2nd IANR Council meeting, representatives from Romania and India win over China, Iran and Argentina in organizing IANRAC Ⅵ and IANRAC Ⅶ in 2013 and 2014 respectively. 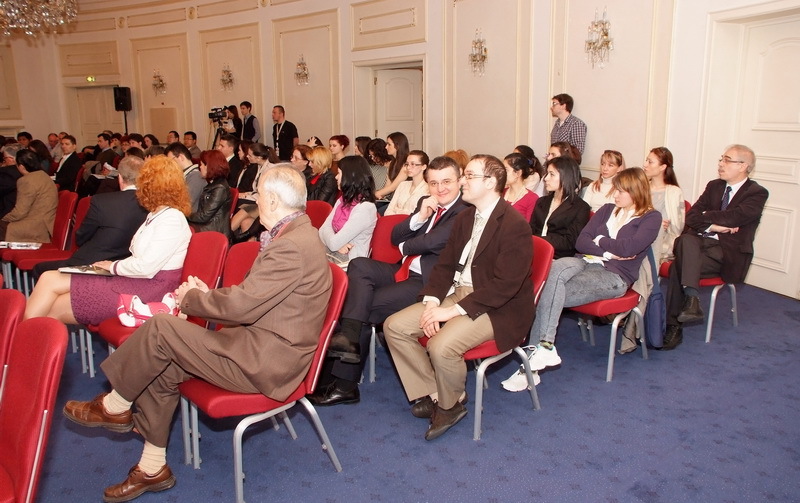 In 2013: The 6th IANR annual conference was held in Bucharest, Romania, combined with 10th GCNN conference, with more than 400 participants from over 40 countries and regions, who were greeted by the Romanian Ministry of Health. At the IANR Council meeting, next IANR annual conference Chairman, Dr. Alok Sharma from India, made report regarding preparations of next conference. Representatives from America, China, Argentina, Finland, Indonesia and Iran expressed willing to organize IANR annual conference in 2015 and 2016. 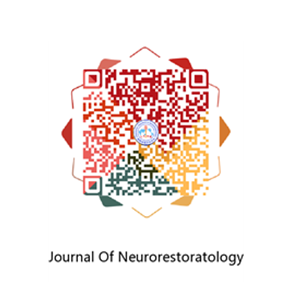 IANR Official Journal of Neurorestoratology was established and 2013 volume 1 got published. In 2014: The 7th IANR annual conference was held in Mumbai, India, combined with 11th GCNN conference, and two local conferences. More than 150 experts gave excellent lectures. 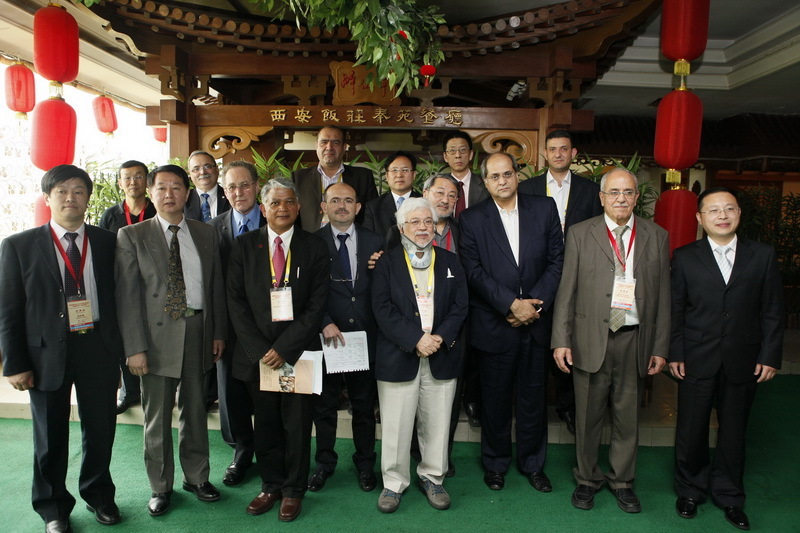 3rd IANR council election was held in Mumbai, on which Prof.Hari Sharma from Sweden took over the responsibility as President.Prof.Hooshang Saberi and Prof.Shiqing feng got authorization to hold 8th and 9th annual conferences in 2015 and 2016 separately.Representatives from Argentina,USA,Indonesia said they would continue to apply to hold the IANR annul conferences in 2017 or 2018.